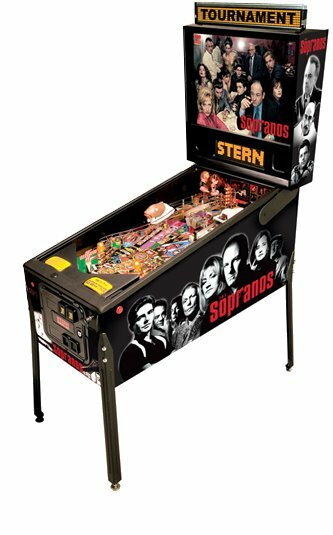 We are an expert pinball machine mover in San Fernando Valley with 20+ years of experience, protect your valuable investment hire our professionals. We use pads for your pinball machine and no hidden costs. Depending on the make and model of your pinball machine you may have it easy or hard. Sometimes they fold up nicely and can be rolled right onto a truck. However, if you'd like to take better care of the pinball machine or if you have one that is not so nice and easy, you may consider a technician coming in to properly disassemble and wrap your pinball machine. Would you hire a dentist to fix your roof, I dont think so, not all movers are the same, we take pride in our profession, were reliable and trustworthy, no gimmicks or trickery here. Just dont trust anyone to your precious arcade games. Unless, you like large book ends.